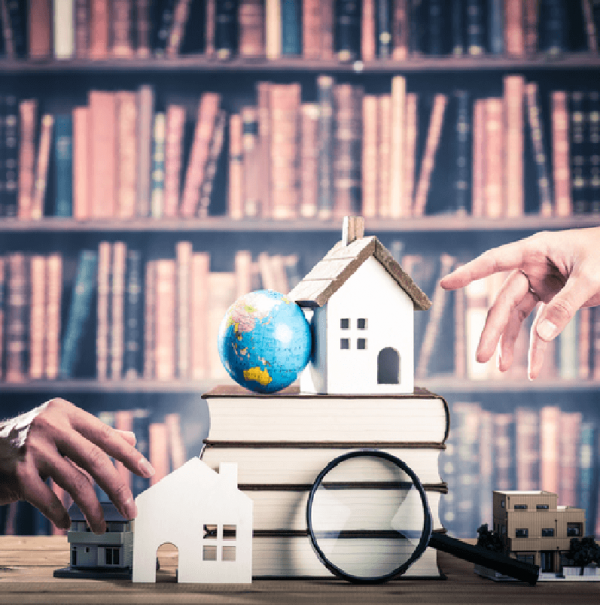 This class will outline some of the most important aspects of property management to keep in mind when considering expanding a Michigan real estate business. Property management can be, and often is a legitimate part of a real estate business. Many brokerages find that incorporating property management into the business can bolster revenue during a down market. Laws that govern property management are, however, different from those that govern how to operate a real estate brokerage. This course will outline some of the most important aspects to keep in mind when considering expanding your business. Gwyn Besner of The Acme Institute, is a respected and well known educator in Real Estate. She leads this top quality online video course that walks you through the basic principles Property Management. Learning Objective: Understand rules and processes involved in real estate property management.